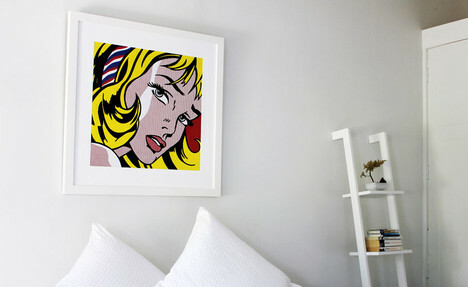 Pop Motif is Auckland's newest online art gallery run by a passionate team of art lovers who aim to provide great art at affordable prices. Specialising in pop, vintage and street art, they stock a wide range of prints, including limited editions from around the globe. 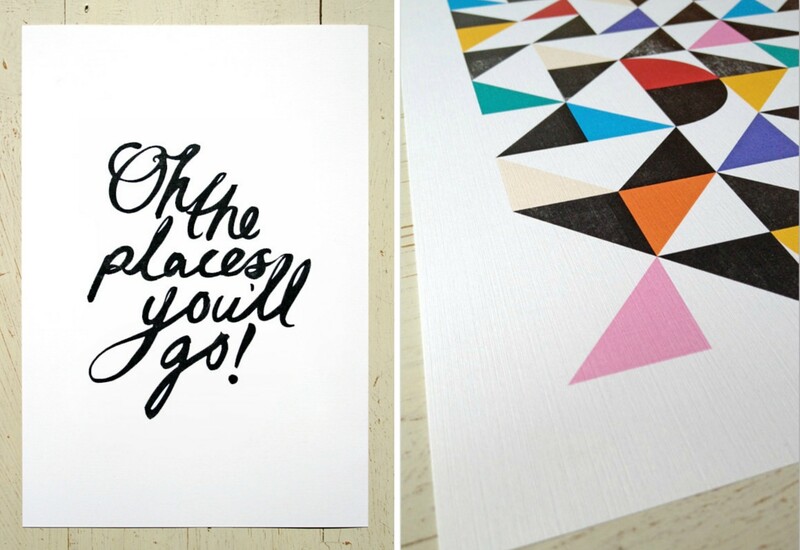 Designed to lift your heart and brighten your day, I'm loving these sweet prints by Australian designer One Lantern, available on Etsy. When it comes to sourcing the latest and greatest art prints, you can't go past local fave Endemic World. Just in, the Chalk it Up Print by Hamilton-based Mash who specialise in black and white typography, has been reproduced from an original chalkboard illustration. Check out this cool vid showing how the print was made. Also stocked at Endemic World, I'm loving the 50s and 60s inspired bird prints by Holly Roach, a Canadian artist and illustrator now residing in Auckland. 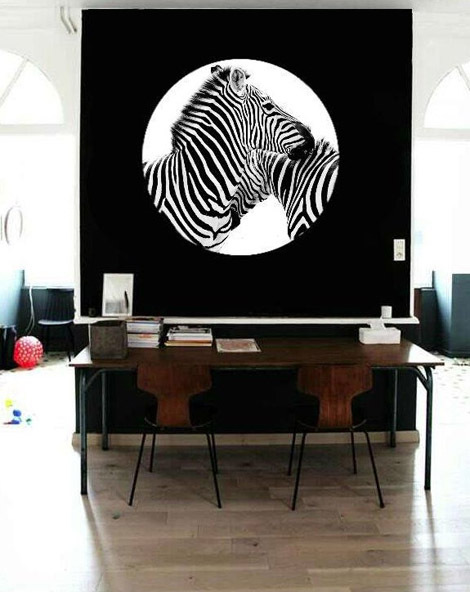 Wall decals are great if you like to frequently change things around or are renting. 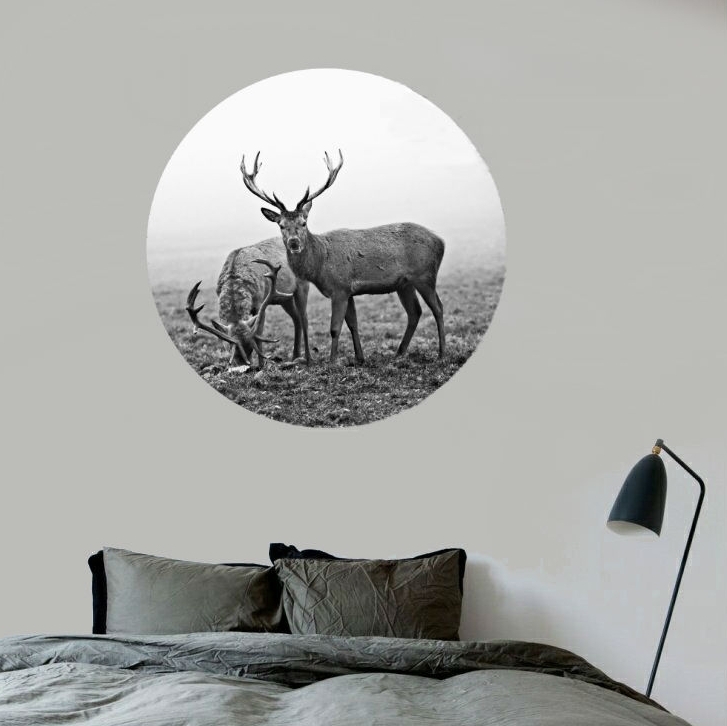 Designed and made in Australia, I just discovered the Photospots collection of gorgeous removable and reusable wall stickers. Available from Hard to Find they come in a range of sizes and if cared for can be moved up to 60 times! 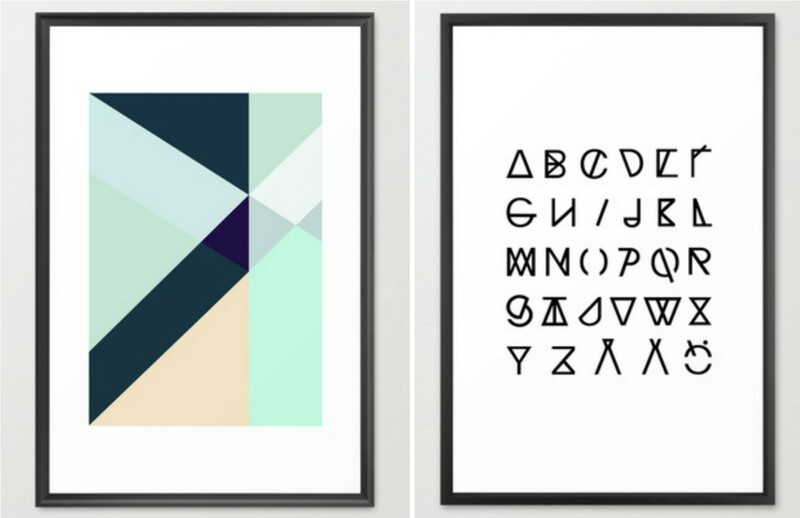 As a huge fan of Dr Seuss and geometric designs, I can't go past these two eye-catching prints from the clever designers at Erupt Prints. Australian-based online store The Minimalist is a sure bet when looking for local Scandi-style prints. I wouldn't mind adding these two to the collection. Based in Italy, online art gallery Arte Limited sell exclusive art prints, photography and contemporary art at affordable prices, and they ship worldwide. 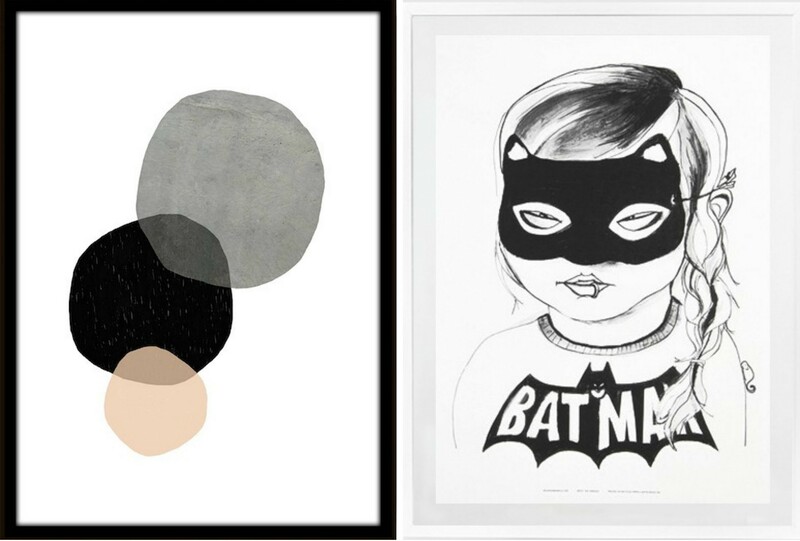 Discovered via Stylizimo, blogger Nina Holst has both of these prints in her home which she moves around from time to time. Always styled to perfection, for added inspiration take a look here and here. 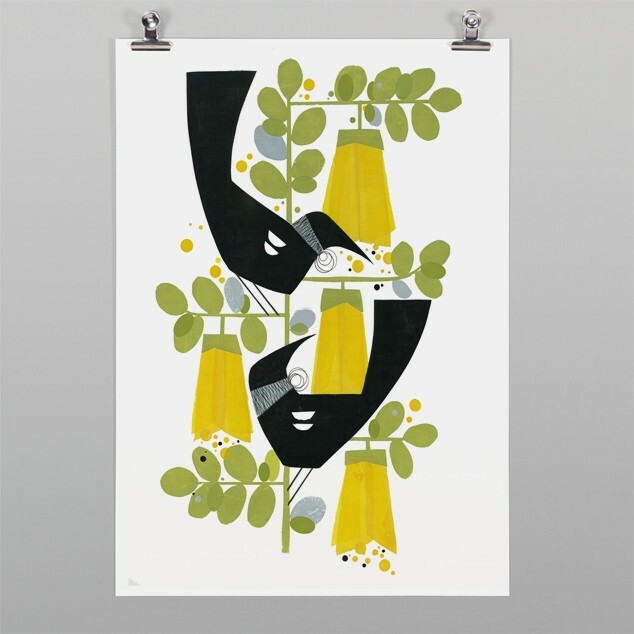 I was excited to see that Society6 who I introduced you to here, is now stocking prints by talented Finnish Designer Riikka, of RK Design and the blog Weekday Carnival. 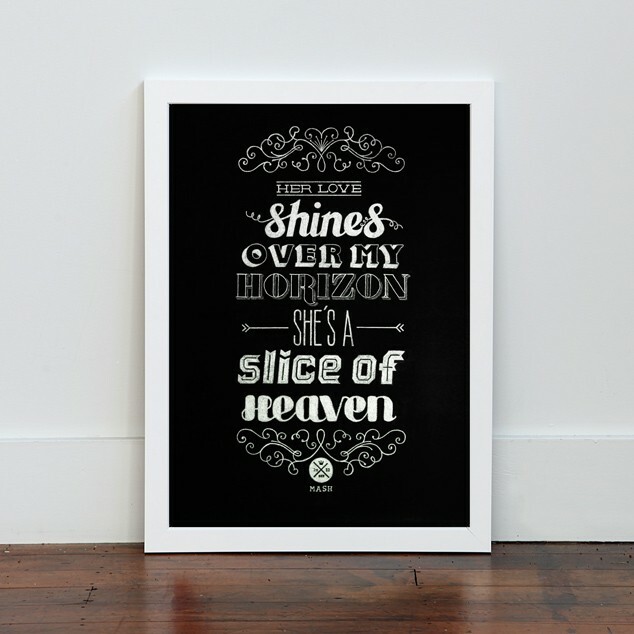 Take a look at her full range of gorgeous prints here. Remember this is just a taste of what's on offer at each online gallery and store, so make sure you check them out for yourselves. I'm certainly no expert, but I believe that you should follow your heart when choosing art and buy what you love. Have a fab weekend and I'll see you back here Monday. Guess which one I clicked on? 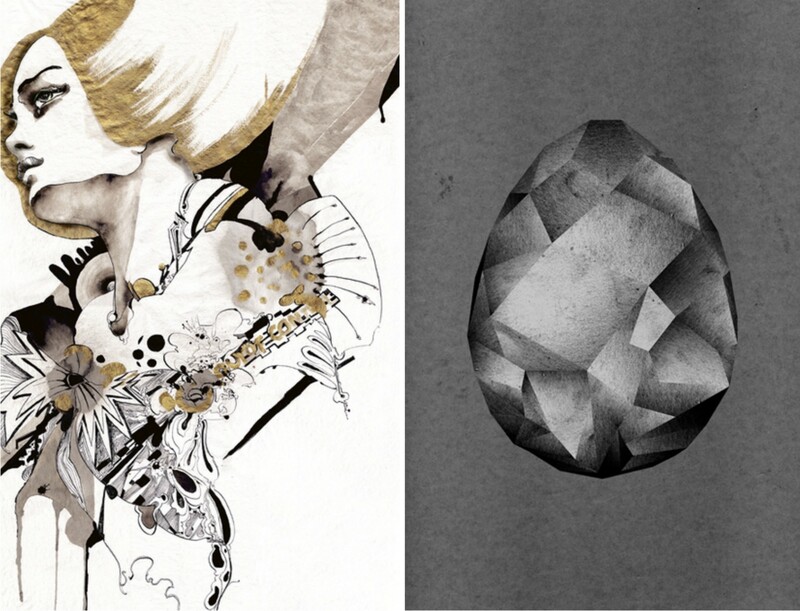 Lovely selection of prints! This post reminds me that I need to choose some prints also for my living room. Another thing in my endless to-do list :) It's really hard to choose with such a great selection available! Art prints are a good way to enjoy beauty in your home or office without spending a lot of money. 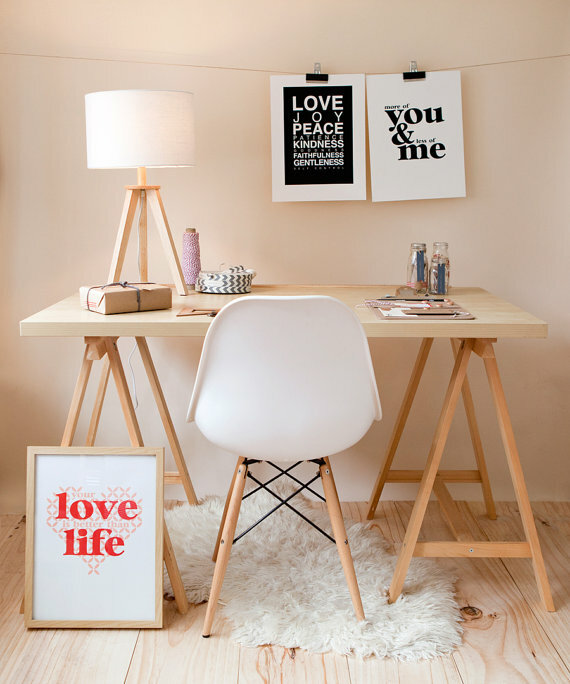 High quality prints always add to the look of a home and can also make an office appear more appealing or professional. Personally I prefer prints with text, or a unique theme. Jewels rendered in a different tone from that which they have naturally in real life are usually attractive to me. That's nice little collect you got. I have been searching for art painting for my living room. I am glad that i stumbled across you blogpost.